John 3:16 This is how much God loved the world: He gave his Son, his one and only Son. And this is why: so that no one need be destroyed; by believing in him, anyone can have a whole and lasting life. To "believe" and “receive” means Jesus is the one who is in charge of our past, present and future. We are trusting that all of God’s words are 100% reliable. We can rely on Him for the power to change us. Mark 12:29-31 Jesus replied, the most important commandment is this: Listen, O Israel! 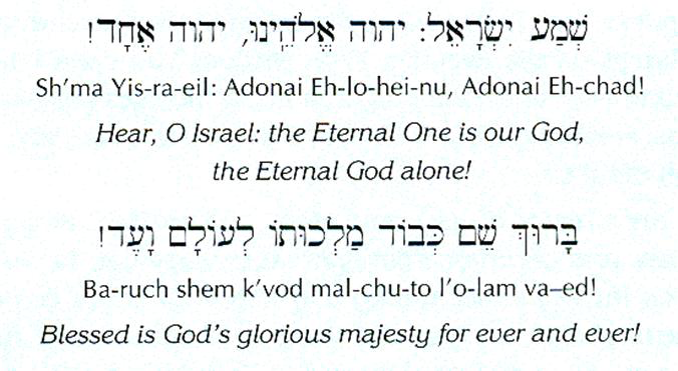 The LORD our God is the one and only LORD. And you must LOVE the LORD your God with all your heart, all your soul, all your mind, and all your strength. The second is equally important: Love your neighbor as yourself. No other commandment is greater than these. James 3:11-12 Does a spring send forth fresh water and bitter from the same opening? Can a fig tree, my brethren, bear olives, or a grapevine bear figs? Thus no spring yields both salt water and fresh. THE LORD OUR GOD THE LORD IS ONE! We will be held accountable and face His judgment in the afterlife giving an account for the life we have live. What are the two key practical foundations to love ? How do we love God in front of people and how do we love people in front of God? What is the evidence of love?